The legendary star of The Mary Tyler Moore Show, Georgia Engel, passed away at the age of 70. 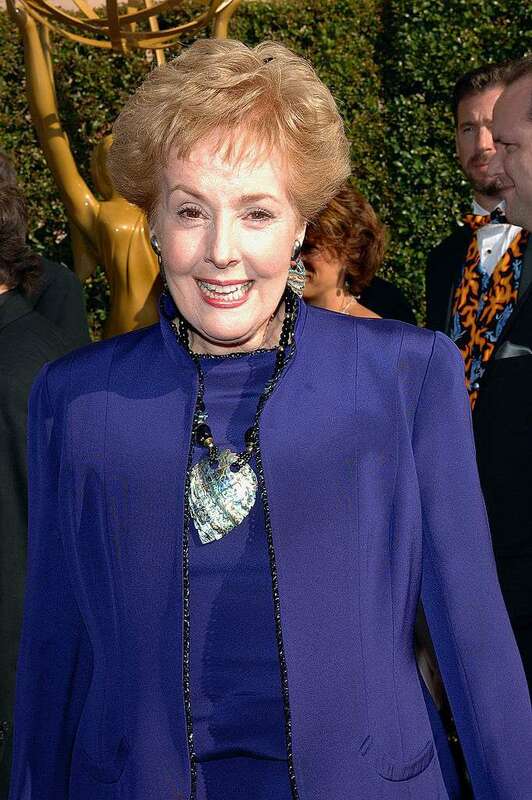 Fans and co-stars pay tributes to the beloved actress. 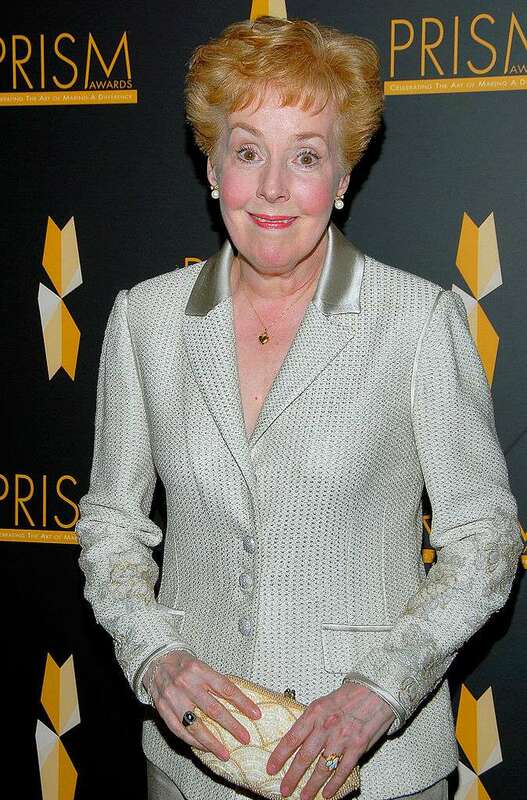 Georgia Engel, a star of the Hollywood Golden Age, sadly passed away on Friday, April 12, in her home in Princeton. The actress was 70. Georgia was best known for starring in the people’s favorite The Mary Tyler Moore Show. 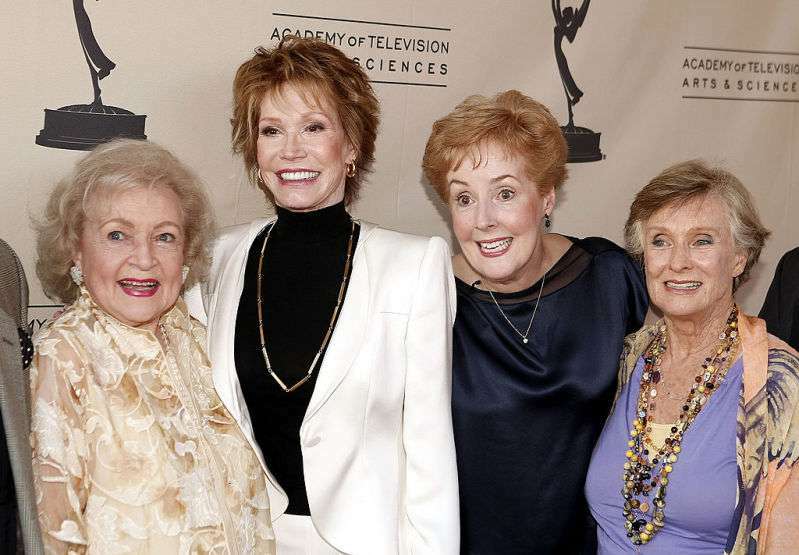 Her co-stars in the iconic show were eminent Betty White, Gavin MacLeod, Valerie Harper. The cause of her sudden demise is still unclear. A source told The New York Times that Engel didn’t suffer from any certain health issues. Georgia stole fans’ hearts as beloved Georgette in the Moore’s show. By the way, the actress was a five-time Emmy nominee. Her successful career on television spanned decades, including her awesome roles in Everybody Loves Raymond and Hot in Cleveland. Engel’s co-star and close friend, actress Betty White, reacted on her sudden demise in an interview with The Times. Georgia was one of a kind and the absolute best. Aww RIP! ❤😞⚘ Loved her on The Mary Tyler Moore show. Georgia Engel won our hearts with her mesmerizing smile and exceptional talent. She was truly one-of-a-kind and will be missed so much. Rest in peace, our legend!